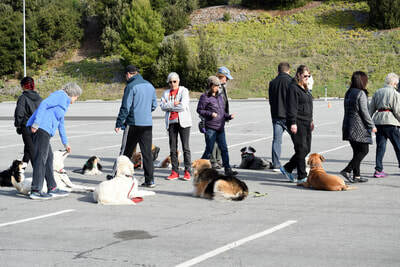 Come do something fun and non-competitive with your dog. 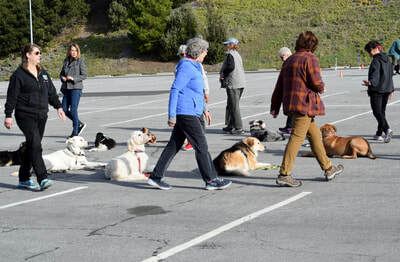 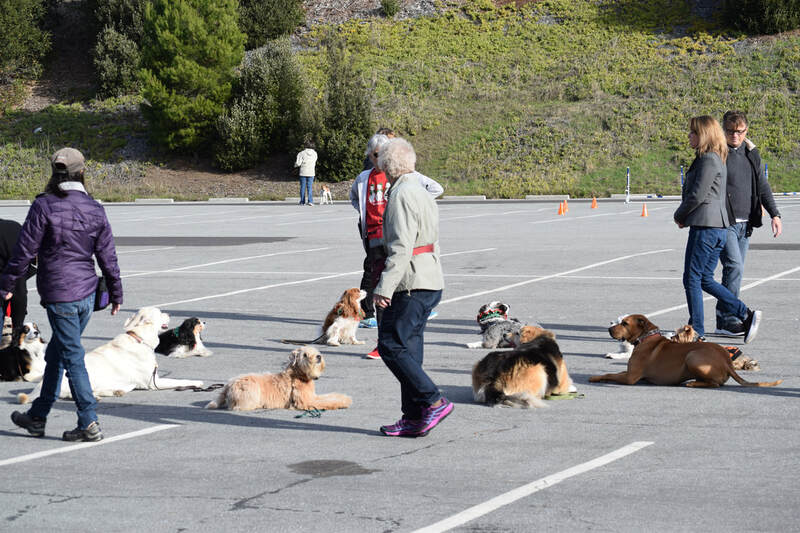 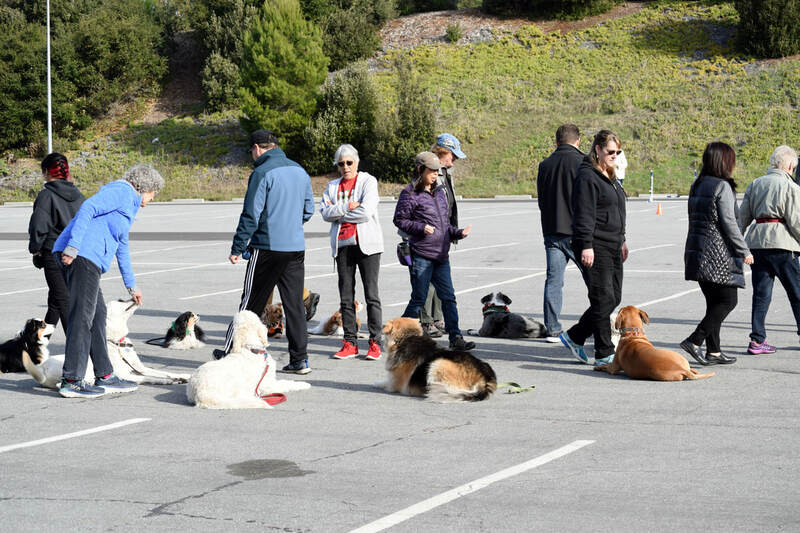 This class will provide you with more advanced obedience techniques and off-leash handling skills. You and your dog will refine the skills learned in the Intermediate class with individually tailored exercises, fun activities and tricks! 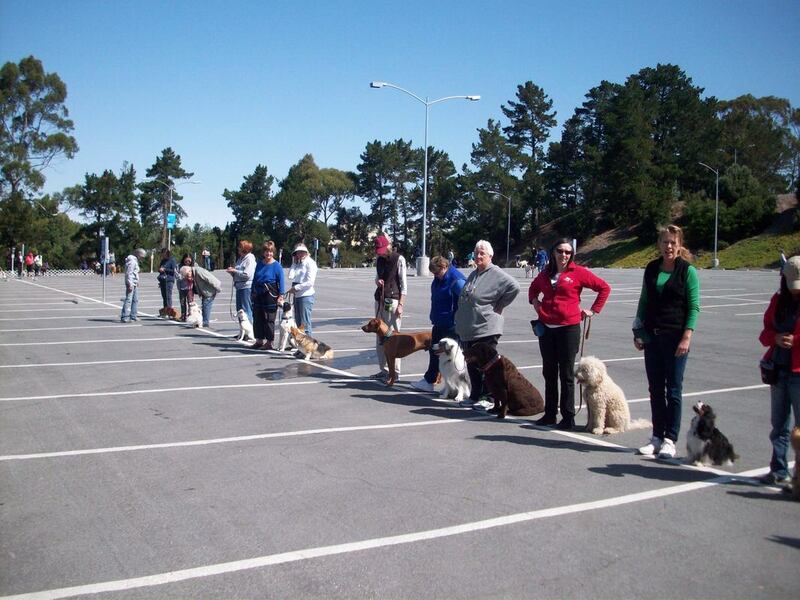 ​This class is held on an ongoing drop-in basis.